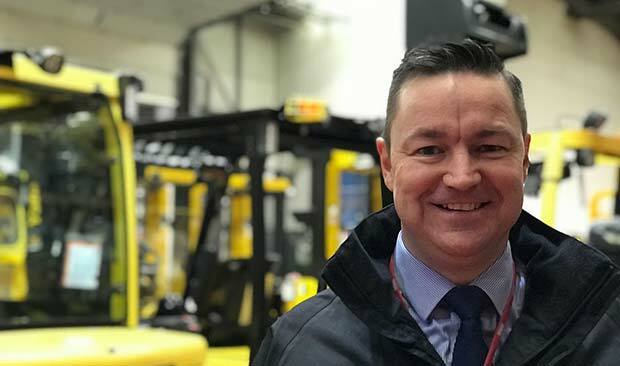 Steven Fogg, Head of Short Term Hire. “With our customers’ needs becoming more diverse, we need to hold a broader range of equipment than ever before. This £10.8m investment means that we have the right equipment available at short notice. With no termination clauses, hiring in quality equipment in good condition offers businesses a cost-effective way of improving productivity while also reducing their cost base. As a result, our customers are wellplaced to take on projects, cope with seasonal upturns in demand and secure emergency breakdown cover.